Mechanical switches have always been superior for speed and accuracy and before 2010, they were only used for typing, because they were made precisely for that purpose. 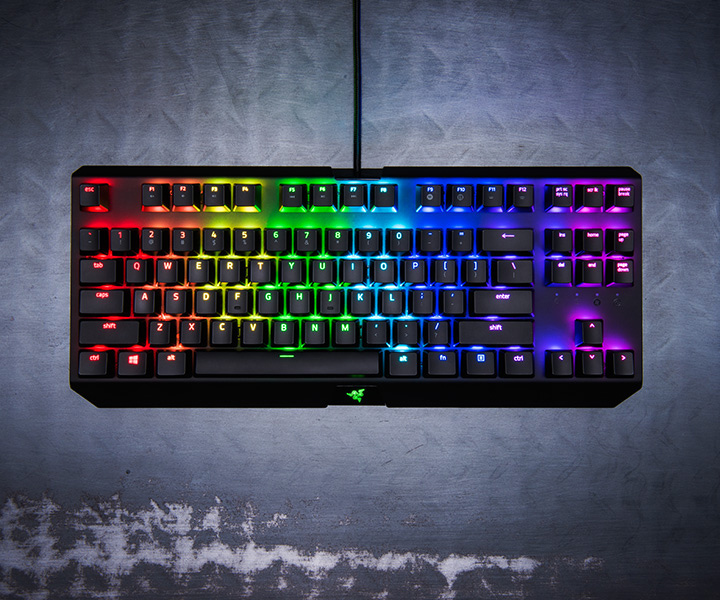 Razer then made the radical decision to use mechanical switches for a gaming keyboard and that birthed the world’s very first gaming mechanical keyboard, the Razer BlackWidow. • connection needed to activate full features of product and for software updates. After activation, full features are available in optional offline mode.